One of the main aspects of the Machine Embroidery Design is something that is hidden to everyone except the person who does the stitching i.e., the stabilizer. 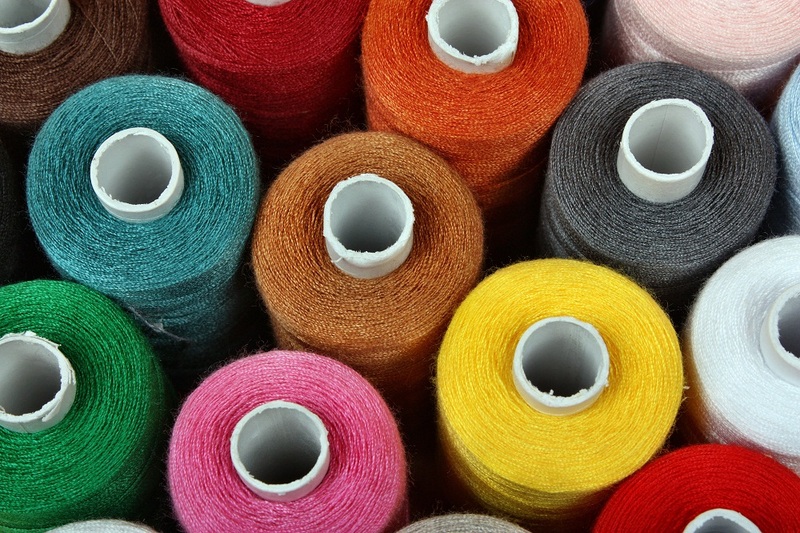 It’s really important to choose the right stabilizer to insure the best stitch-out quality. 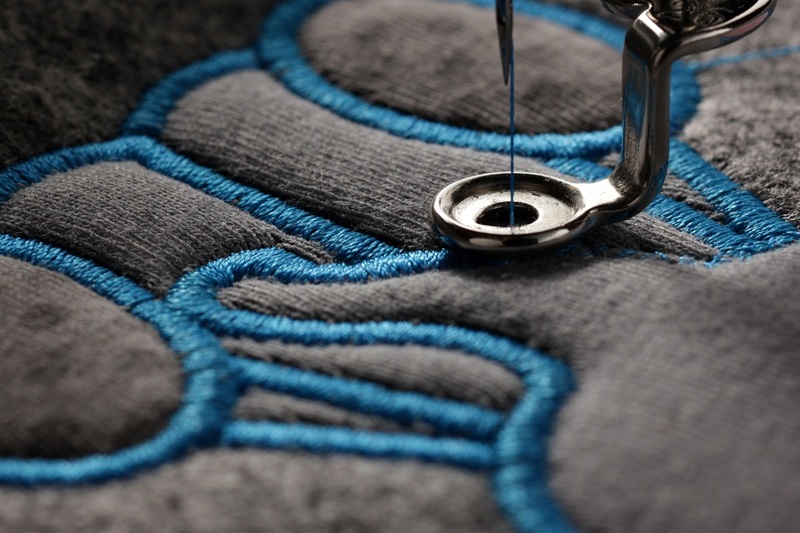 The stabilizer holds the fabric in place and prevents it from stretching, puckering or moving while embroidering and will help determine the integrity of the finished project. 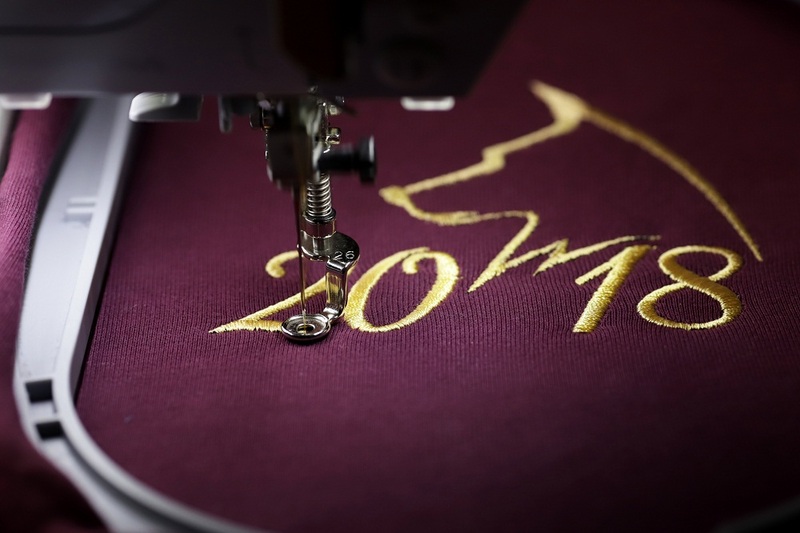 When we choose any machine embroidery designs to go on a project, our main goal is not only to use a beautiful design but to create a project that is durable, soft, and can be cleaned easily. 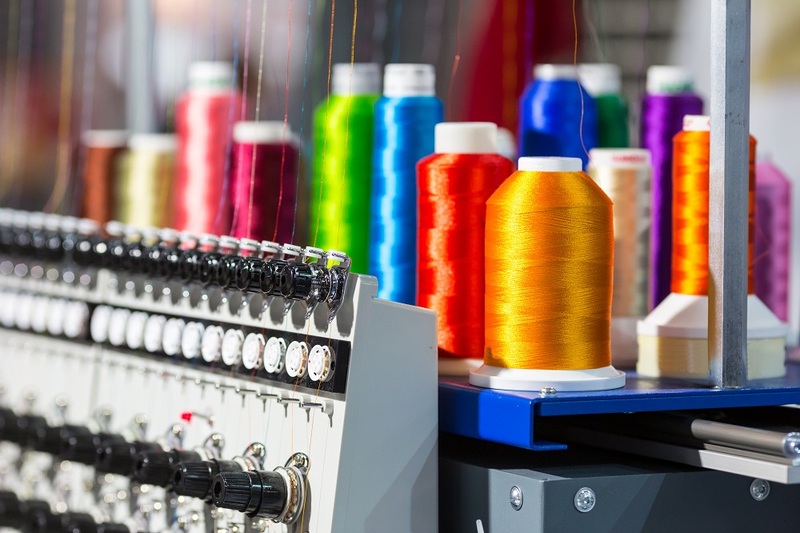 Since the stabilizer used in an embroidery project is the foundation that determines success or failure of the project, it is really important to have complete knowledge of the different types of stabilizers and their characteristics. The rules of using stabilizers are simple. Once you understand what each type of stabilizer is supposed to do, it will be easy for you to match the appropriate embroidery stabilizer to each project. The principle of choosing a stabilizer is to select a material that will create a stable base for the embroidery design and prevent the fabric from shifting as the design is stitched out. You should choose stabilizer according to the fabric type, the density, size and number of stitches of the embroidery design and the weight and type of the thread. Cut-away is the most common stabilizer, mainly used for stretchy fabrics. Knits, the fabric used for jerseys, t-shirts, golf shirts require cut-away stabilizer. Also use cut away stabilizer for any fabric that has Spandex or Lycra in it, for stretch denims, or fabric that is loosely woven. Cut-away stabilizers are available in five different types: Light, Medium and Heavy weight, Polymesh and Fusible Polymesh. Light Weight Cut-Away Stabilizers are used on sheer and light weight knits. 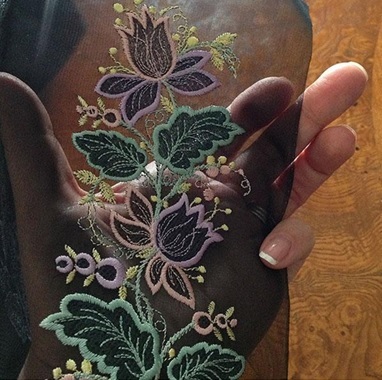 The non-woven nylon is ultra soft next to the skin. Medium Weight Cut-Away Stabilizers are used on medium weight stretchy fabrics. Medium weight stabilizers get soft after washing. Heavy Weight Cut-Away Stabilizers are used on woven fabric and knits, dense embroidery designs, sweatshirts, or on any fabric that needs extra stability. PolyMesh Cut-Away Stabilizers are extra soft and don’t irritate the skin, so they are perfect for baby projects and for areas of a garment that come in contact with delicate skin. Fusible PolyMesh Cut-Away Stabilizers – They are fused to the wrong side of the project before stitching. Tear-Away Stabilizers are suitable for the fabrics that have no stretch in them i.e., woven fabrics such as poly/cotton fabrics, quilt fabrics (100% cotton), vinyl, canvas, duck cloth, linen, leather and towels. Tear away stabilizers are gently torn away from the stitches. They are made for non-directional fibers i.e., they can be ripped in any direction, so there is no need of crisscrossing the stabilizer in case of multiple layers. The different types of tear away stabilizers are: Light, Medium, Heavy, Ultra Clean and Tear, and Fusible Tear away stabilizers. Light Weight Tear Away Stabilizers are used for the lightest weight fabrics to stabilize low stitch count designs. They are easy to tear away once the stitching is done. They also are great for printing on for paper piecing quilt blocks. Medium Weight Tear-Away Stabilizers are ideal for any design needing more stabilization. Medium Tear away stabilizers can be removed easily from the project after stitching. Ultra Clean and Tear-Away Stabilizers are of high quality and offer excellent stabilization for medium to high stitch-count designs. This stabilizer type tears away from the stitches very easily and cleanly. Fusible Tear-Away Stabilizers are ironed on the wrong side of the fabric and works best for the medium weight woven fabrics. Wash-Away Stabilizers are first torn away gently from the fabric. Small patches of wash-away stabilizer can be removed easily with a dampened cotton swab or toothbrush. A spray bottle can be used on larger areas or the fabric can be emersed in water. The stabilizer gets dissolved when wet and are available in various forms: Aqua Mesh, Aqua Film Backing, Aqua Film Topping, and Badge Master. They are also used on top of the fabric to prevent stitches from sinking into the fabric. Aqua Film Backing is a medium weight topper used for fine, lightweight and sheer fabrics. It is used for the napped or textured fabrics. It can be removed completely with lukewarm water. AquaMesh Wash-Away is an opaque mesh, water soluble stabilizer, easily removed with lukewarm water and perfect for the lightweight or sheer fabrics and freestanding lace. Aqua Film Topping is a lightweight stabilizer used on top of textured fabrics. It can be removed completely with lukewarm water. Badge Master is a heavy weight water soluble stabilizer, perfect for patches and freestanding applique projects. It rinses easily with lukewarm water. Use it when you need to remove all traces of stabilizer from the fabric. The best thing about heat-away stabilizer is that you can remove it without wetting your project. Heat-away stabilizer is convenient and easy to use but only if your fabric can withstand a hot iron. It come in two forms: film and woven. It can be removed completely when handled in the correct manner. Never use a steam iron with a fusible or heat-away stabilizer. The stabilizer will melt and ruin your project. 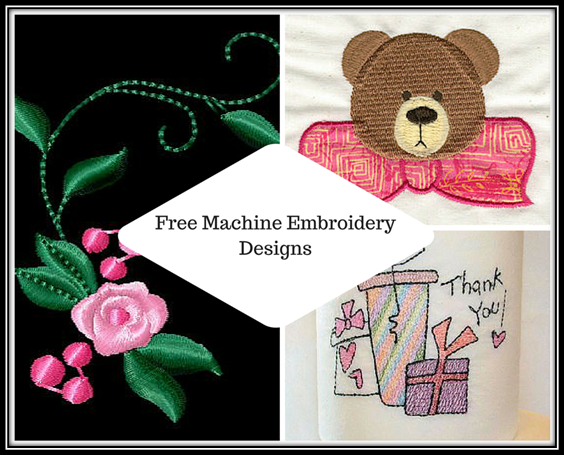 The above mentioned stabilizers will help you create beautiful projects using machine embroidery designs. The perfect way to find the right stabilizer is to first know what options are available, then try several until you find the ones you like best. Most stabilizer manufacturers offer a sample pack that you can buy. These packs include a sample of each stabilizer the manufacturer offers with its description and recommendation for its use. You can also get assistance at the OPW Mall to help you choose the right stabilizer for your projects. OregonPatchWorks is the best online embroidery design store and offers a wide range of quality machine embroidery designs for all your project needs.